Are you looking to get your hair trimmed? Interested in finding men’s shaving services where you don’t have to worry about getting cut? Are you interested in a scalp treatment that will help prevent hair loss? 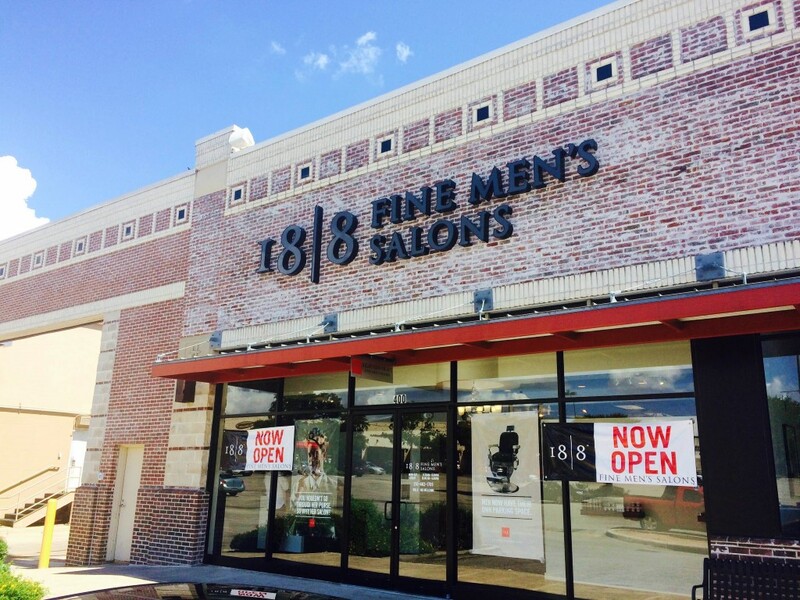 When you’re looking for salon services for men in the San Antonio, TX area, trust the professional stylists at Eighteen Eight! At Eighteen Eight our stylists are specialists trained and experienced in the art of men’s haircuts and styling, straight-razor shaves, and grooming services. In the comfort of our semi-private stations, we provide a truly authentic and innovative experience you will enjoy with expert salon services. We take pride in providing our San Antonio, TX clients with experience and service they won’t get elsewhere.